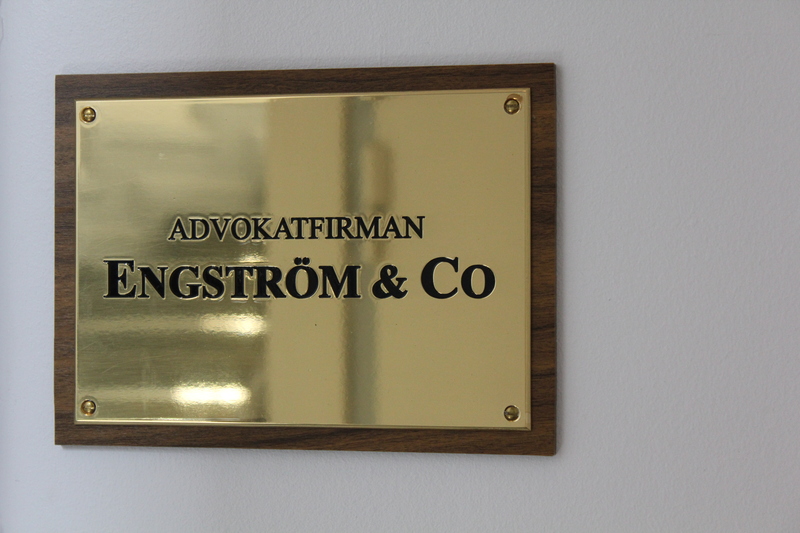 Advokatfirman Engström & Co AB has over twenty years of experience in Swedish and international business law. We offer our clients comprehensive legal assistance within most legal areas that concern business activities in Sweden or abroad. Through our German-Swedish lawyers and a well-established network of contacts the firm has a clear international orientation. As a smaller, specialized firm we can offer qualified advice with fast handling and personal service within an effective organization. In addition to a wide experience in general business law, each of the firm’s lawyers has specialised knowledge of particular areas, and the lawyers cooperate if necessary. Our office is situated in the World Trade Center, Västra hamnen, Malmö with excellent communications by road, rail and air (via Copenhagen and the Öresund Bridge). Read more about our areas of legal advice here.